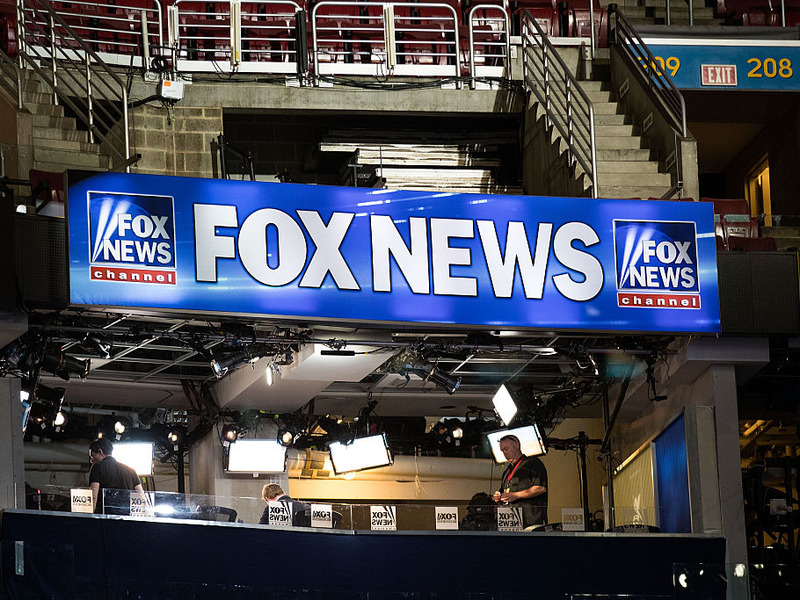 Fox News reportedly reached a $ 10 million settlement for several discrimination lawsuits filed by 18 current and former employees. The ranged from claims of racial, gender, and pregnancy discrimination. The settlement would force the plaintiffs to drop their claims and find employment elsewhere, never to return to Fox News’s parent company, 21st Century Fox. Fox News reportedly reached a $ 10 million settlement for several discrimination lawsuits filed by 18 current and former employees, according to The New York Times. The life of Kimberly Guilfoyle: Meet the Fox News star, former prosecutor, and model who’s rumored to be dating Donald Trump Jr.